Editing on vampire #3 is plodding along at the usual pace. This particular stage of creation always drags on, but it can't be rushed, and it's always worth it in the end. It's surprising how much I miss, when I'm tired, or I'm simply fed up of reading and re-reading the bloody thing. Which is why there has to be another edit after this one, on paper (a different perspective), followed by a final once-over before it goes out. So, yeah. Aaaarghhhh.... etc etc. Further confounding my concentration, I attended WonderCon a couple of weeks ago, and returned home with a ton of ideas. (A ton!!) Ideas that are shouting and screaming inside my head, holding me to ransom. Ideas that will have to sit down and shut up until I get this book done. It has to be one thing at a time. It's the only way I can get a big creative project to the finish line. However! 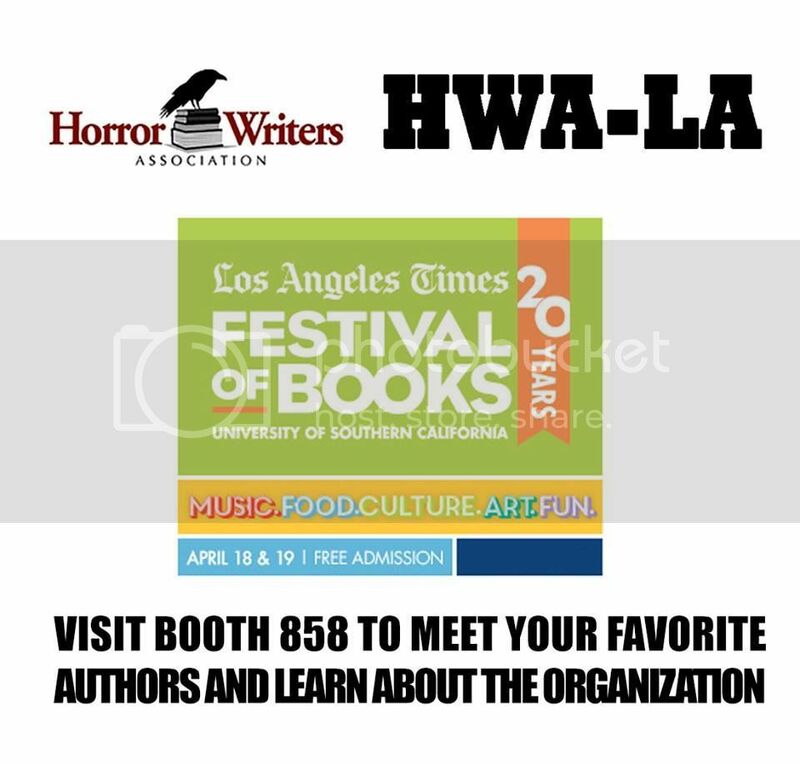 I will be getting out of the house this weekend and, along with my fellow Horror Writers Association members, will be attending the LA Times Festival of Books at the USC campus. Come say hello! We don't bite! (Well, not much.) I'll also have a few copies of Carousel and The Only Red Is Blood for sale, and if you like vampires, I have promo, and bling (a button, no less!). I'm currently at the mercy of a swarm of 'should be and shouldn't be's. Should be writing another short story, but ideas are proving hard to grasp. 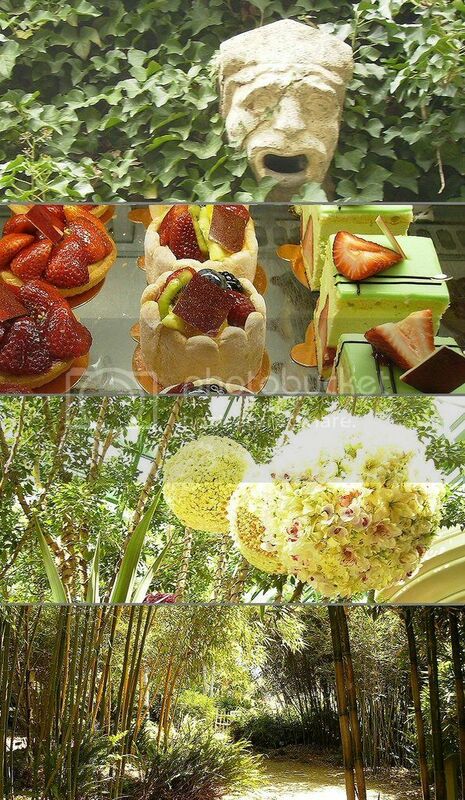 Shouldn't be thinking about cake and chocolate, and yet they're on my mind constantly. I should be out walking, but instead my inner escapism wants me to stroll through the casinos in Las Vegas. I can't settle. It's probably because of the recent family crises, accompanied by scary levels of financial uncertainty. Things are beginning to calm down, but the anxiety refuses to budge. Never mind. Had a great time at the LA Vintage Paperback Show in Glendale. I keep forgetting how 'hilly' Glendale is, and it was a lovely drive over there on Sunday morning. Next up, is the Los Angeles Times Fesitval of Books on the USC campus on April 18 and 19. An exhausting, but very cool event last year. Hoping for the same on this occasion. I also recorded a podcast a few weeks ago and it's up now, over at Movies Made Me. Film talk, book talk, vampires. All the good stuff. I botched a couple of attempts at getting my point across, but seeing as the alternative was staring across at the presenter like an owl and saying nothing, I babbled through and hoped for the best. And now it's back to editing. Slowly, slowly. A few pages a day. Spring. It arrives in a matter of days in Southern California and it always catches me by surprise. One minute everything is dormant, the next - the doves are pairing up, the roses are sprouting before I've had time to prune, weeds are growing thick and fast on the lawn, and it becomes a mad race to catch up and get the necessary yard work done. We've also had a little more rain, but not enough. Time to convert the lawn into a sea of rocks and lavender, I think. A few of my neighbors have already taken up their grass; it's a good idea, one I hope to follow when I've come up with a solution for a potential runoff issue. The last thing we all need is a mudslide onto the sidewalk when the rains finally do arrive. 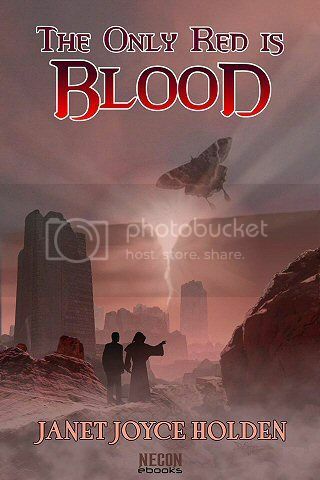 Over on the planet of books, Blood Nocturnal has finally arrived, via Crossroad Press. The saga continues! 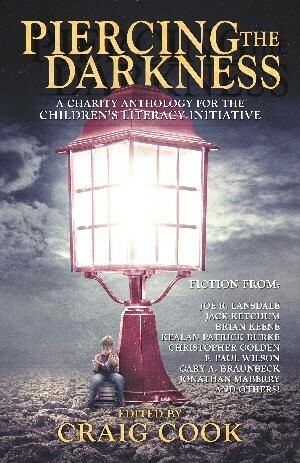 I also sold a short story to Big Time Books for their Eighteen Wheels of Horror anthology. It's another of my rock star variants, and should be out some time this year. I'm about to sally forth, armed to the teeth, into edits for Blood Ancestral, and other than the usual tearing my hair out, it should keep me out of mischief until the summer. The Los Angeles Times Festival of Books is coming up in April. I'm hoping to get to Necon this July, but it's 50/50 at present (airfare is killer). Okay. Back to work. This book won't edit itself. 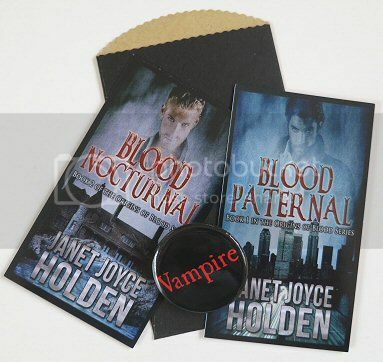 Finished work on Blood Nocturnal yesterday afternoon. At last! Time to send it to my editor, and start work on something else. If I can just shoehorn myself out of this chair. It happens every time. I always begin a big project with a plan, in an attempt to stay active - write/edit for a couple of hours, get up and walk, clean, dig in the yard, then sit down and write some more. But invariably I get sucked in, and I look at the clock and it's 4 p.m. and I can barely move. Not good. The garden has been a saving grace. I've also done some walking, stretching, and weights, but I'm far from perfect, that's for sure. As 90% of my teachers wrote on my school reports - "Could do better." It's still cool at night, enough to give me the shivers. Warmer than most places however, so I shouldn't complain. We need more rain. And I need to write a short story or two. Doors in that particular department are opening and slamming shut like crazy right now. Took down the Christmas decorations, yesterday. 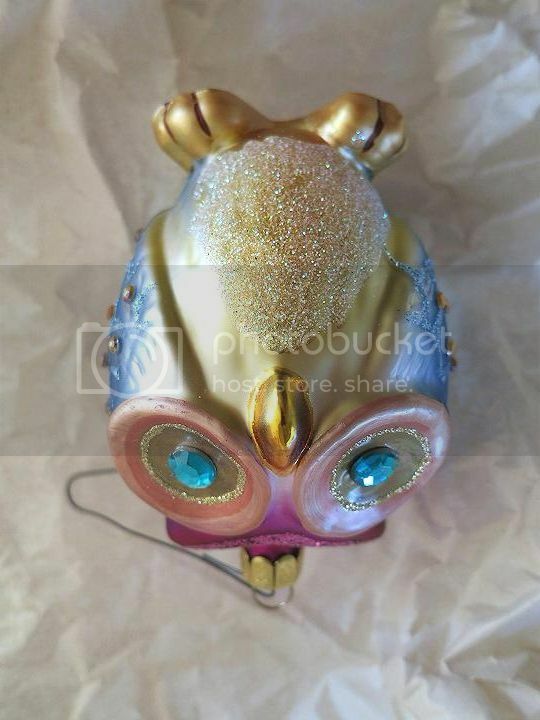 My little owl and its companions are back in their box until next year. It's a day or two early; I usually wait until the 5th, but this year's holiday has been strange. I felt very remote, particularly from family members. Nothing I can pinpoint. We're growing older, more distant, I suppose. Managed to burst through an editing brick wall over the weekend. Usually, everything flows quite well - scrap this sentence; insert period and start new sentence; add a serial comma etc - until I screech to a halt when faced with a particularly knotty paragraph. Unfortunately, in this instance, the dreaded paragraph was right at the bloody beginning, and took a hellish amount of time to detangle. The solution was obvious (cut, cut, cut! 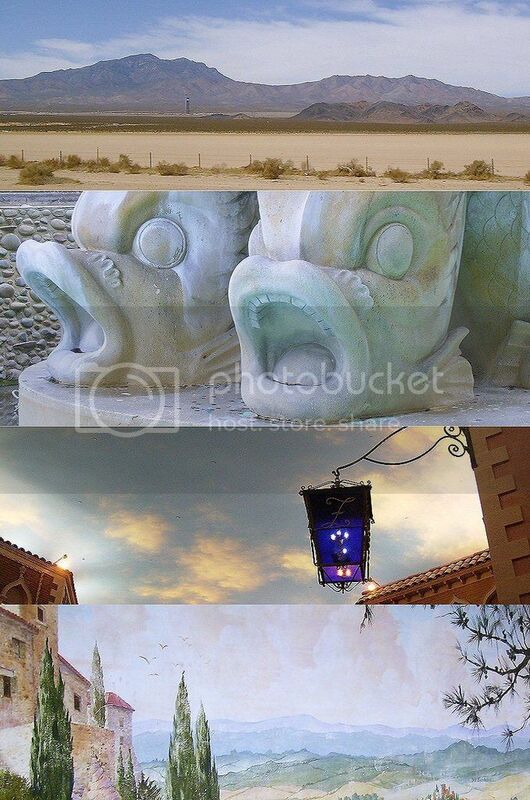 ), but for some reason I had to explore a dozen other avenues first. Feeling a lot better about the whole thing, now. It's been cold at night, temperatures in the Thirties. 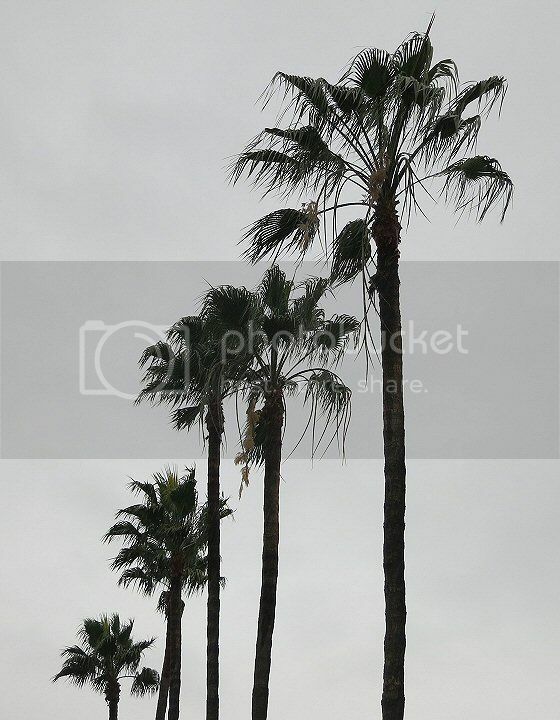 Not many balmy, cloudy, inbetween days in Los Angeles. It's an all or nothing town. 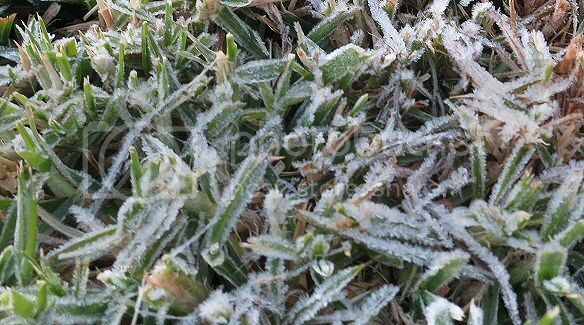 Frost on the ground in Southern California. It's not unheard of, and it's nothing compared to what's happening elsewhere, but preparation counts, and this is unexpected. Brrr! 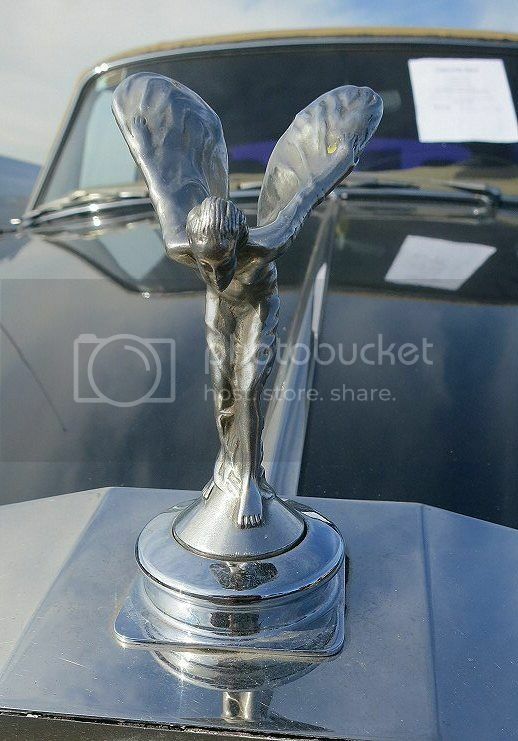 It also serves as a suitable herald. 2015 is going to be a tough one; this next six months in particular are going to be interesting to say the least. In the meantime, edits are continuing. I finished those for Blood Nocturnal by the end of the year, so I'm on target, despite the stupid fear I wasn't going to make it. 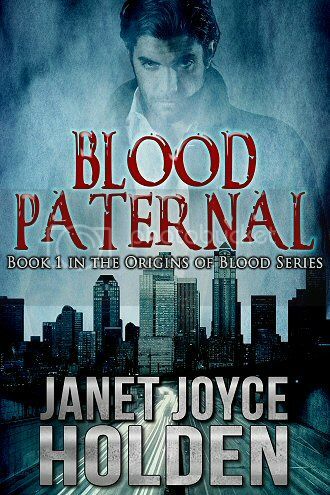 I have a short story I need to polish, and I'm about to dive into edits on early drafts for Blood Eternal (working title) and Book 4 (not even a working title for this yet). Elsewhere, I'll be scrambling for grip. But not to worry. Onward. At last, it's raining here in Southern California. We're in the midst of an awful drought and we need this, so rain on! 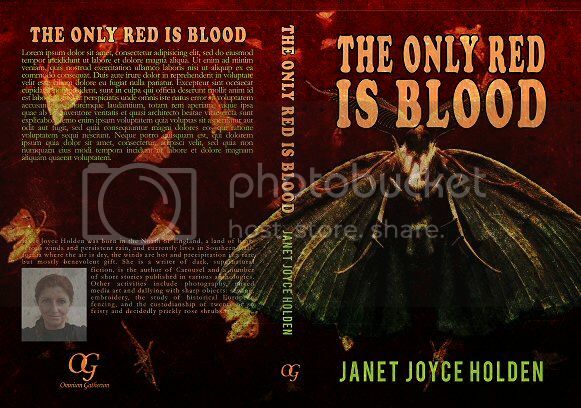 As for book news - The Only Red Is Blood is out! If you fancy a trip through Hell, this might be the story for you. It's the sequel to Carousel; the Moth is coming, and despite artist Luke's efforts to the contrary, he's kidnapped and coerced into doing what he hates the most - opening doors. Someone has discovered Lucifer, they need Luke to get at him, and it's up to John and Emma to go rescue him from what could be an extremely risky adventure..
And while the rain continues to pour, I'm hard at work on editing Blood Nocturnal, which is beginning to shape up nicely. I'm hoping to have some book release news soon! In the meantime, we're fastly coming up on dark nights and Winter. All the events and readings are done, and I'm hoping things will settle down and I can get a solid block of work done. 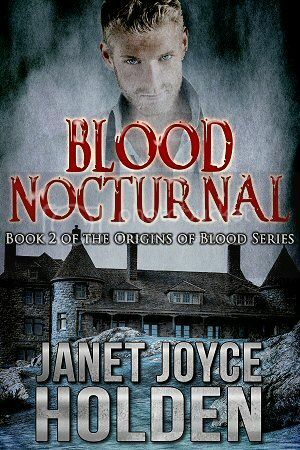 The edits on Blood Nocturnal have been waiting impatiently. I also have the next novel (the Gordy Barritz urban fantasy), not to mention a novella (pitched in a moment of madness) that I need to crack on with. So it's very unlikely I'll be twiddling my thumbs. This is what happens when you don't keep your blog up to date. You end up with a monster list of stuff, accompanied by the assumption that you're about to bore everyone to death. So, I'll keep this short. 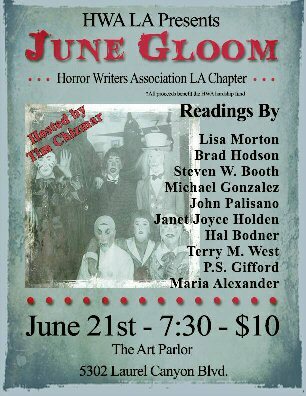 June Gloom was a great success, particularly on a personal level, because I discovered I actually COULD climb up on stage and read an excerpt of my writing, without becoming a babbling wreck. So, that was very cool and I was glad of the opportunity. On the 11th, I was a guest on the Martin Lastrapes Show podcast! Martin is great. He puts together a wonderful show and really puts you at ease. 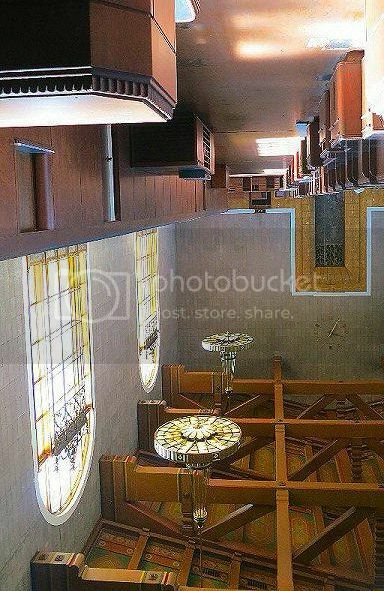 On the 12th, Tony and I joined an LA Conservancy tour of Los Angeles' Union Station in Downtown. Well worth a look; it's a beautiful site, and if you remember it from Blade Runner, they still have a couple of props in the entrance hall. Very cool! No Necon for us this year. Very upset I was unable to meet up with my fellow Horror Worlders, but we couldn't afford it. Cross country airfare. Nuff said. Although, there was a spectacular silver lining to this cloud. More about it, later. On the 7th, on (what I thought would be) an innocuous trip to the dentist, I discovered I needed more work than I originally thought - extractions, bone graft, stitches... Gah. It's still ongoing, but I'm hoping, in another fortnight, it'll finally be over. 23rd and 24th, Cheryl and I volunteered at the Tall Ship Festival down in Long Beach. 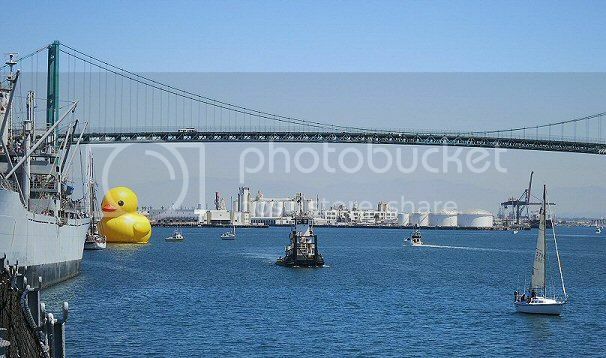 Sailing ships and giant rubber ducks. What more can you ask for? Okay, now we've reached upcoming events. 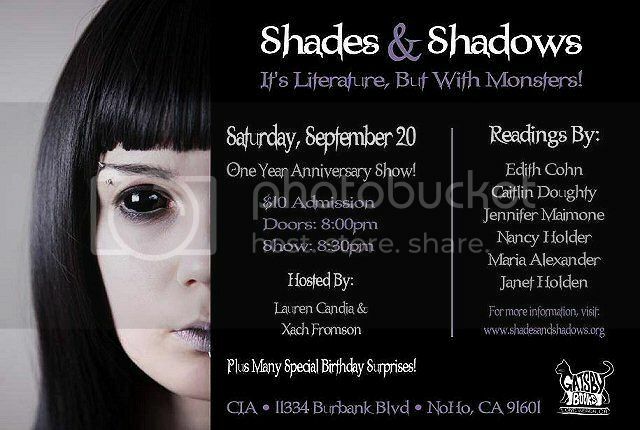 I'm going to be here, this coming Saturday (20th), reading from Carousel's sequel - The Only Red Is Blood (which still isn't out yet, but should be soon). On the 27th, I'll be at the HWA booth at Long Beach Comic Con. And on 4th Oct, I'll be at the Horror event 'An Afternoon of Horror Authors' at the Pasadena Central Library. Phew. Holy cow, I need to post more often. So, what's been happening? We're in the midst of a horrible drought. 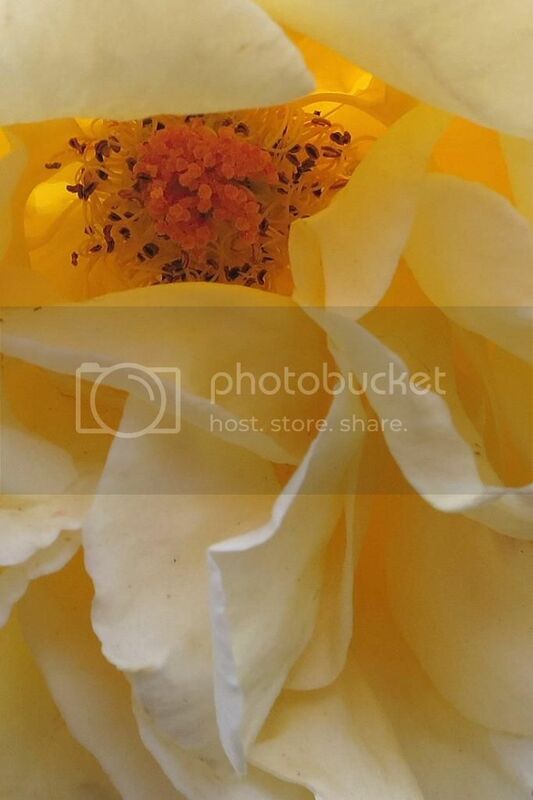 The jet stream shifted and saw fit to push our rain away (thank you very much, jet stream) and in the spring we had a few days of hot, howling winds that stripped the petals and leaves from my roses. Safe to say my garden is looking a bit scrappy at the moment. And so, armed to the teeth with these (and a few copies of various anthologies) I attended the Los Angeles Times Festival of Books in April, specifically at the Horror Writers Association booth. Had a great time! 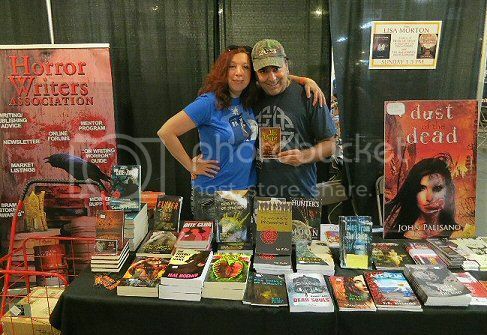 Sold some books, and I talked to many readers and writers alike. Gorgeous anthology. It's for charity and I'm very proud to be a part of it. Then it was back to editing and establishing the beginnings of a new novel (10,000 words so far). And that brings us to tonight's JUNE GLOOM event in North Hollywood. This will be my first ever reading, so fingers crossed I won't screw it up. Finally! I signed a contract for Carousel's sequel, The Only Red Is Blood. Whoooo! It'll be released electronically initially, via Necon eBooks, hopefully sometime in August, but I'll have more details soon.